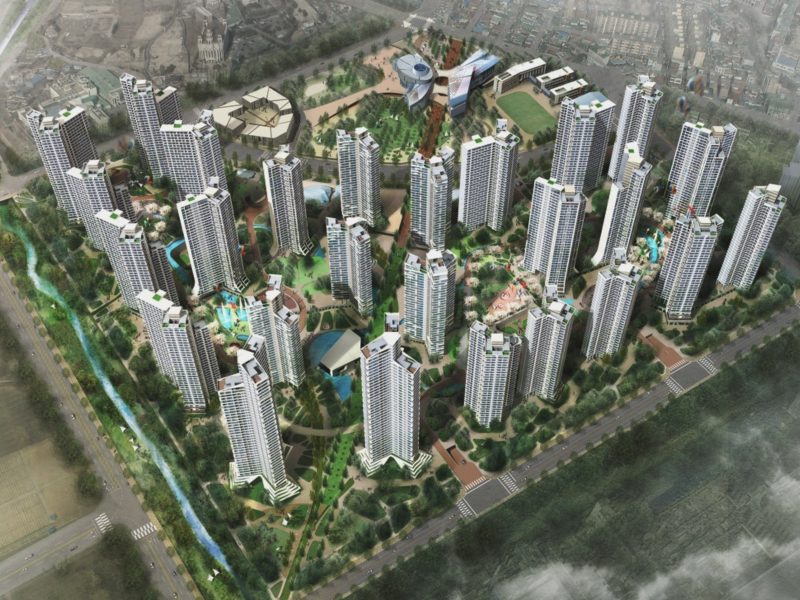 SKʼs new housing project called ʻSK Sky Viewʼ is a big housing complex suggesting new paradigm of housing style in Korea. 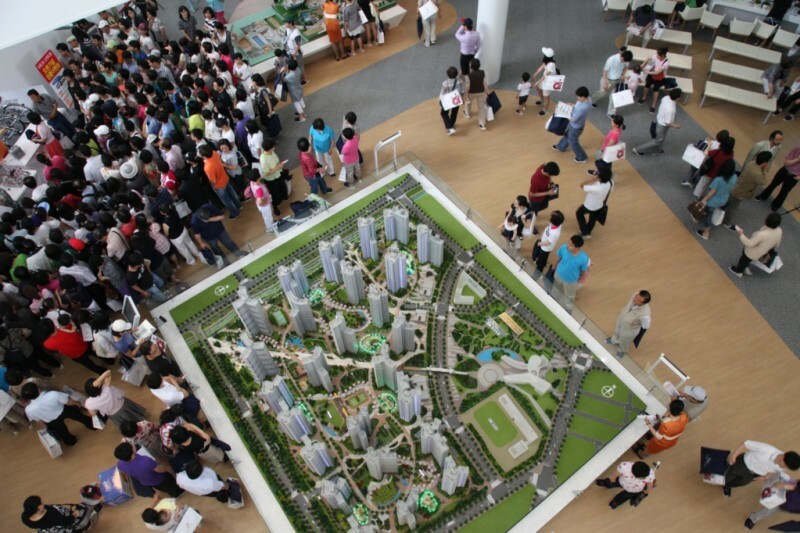 Planning Korea established project concept named ʻVitamin Cell Parkʼ and extracted two concept key words; innovative economic feasibility and the perfect ecological village considering consumer needs and Korean lifestyle. 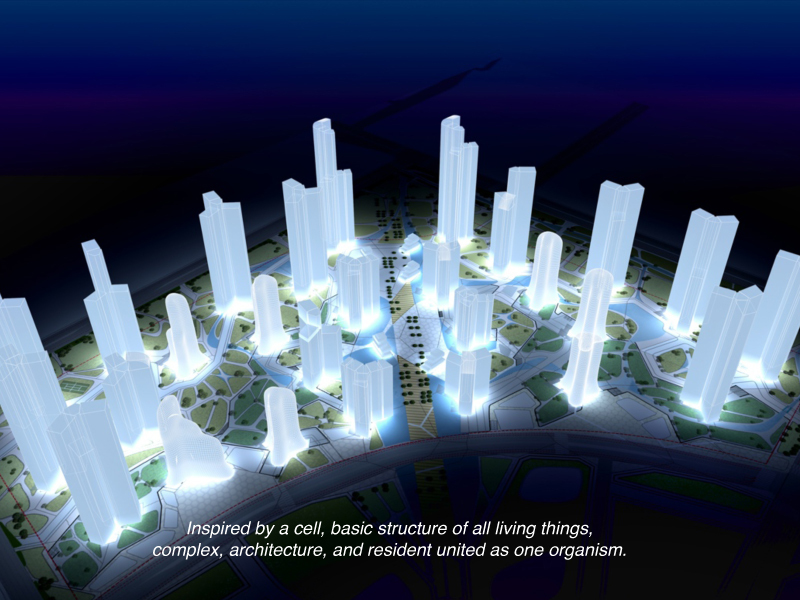 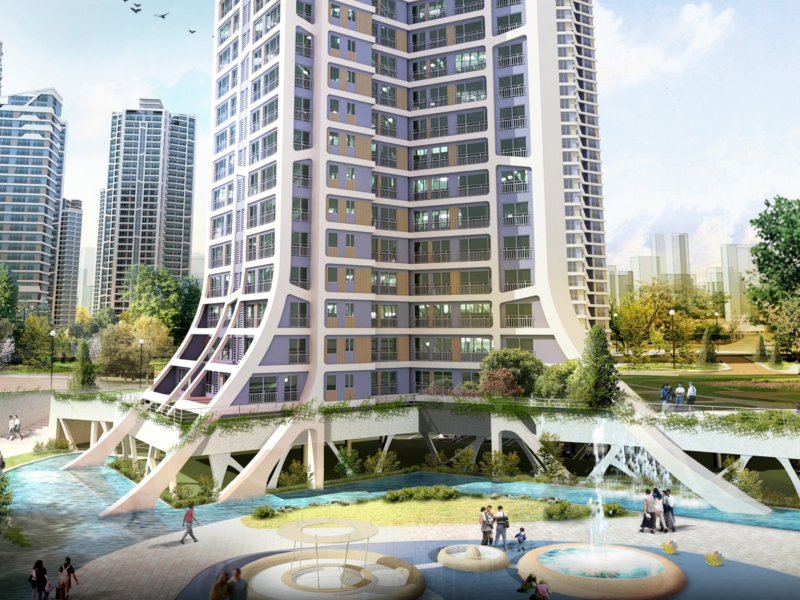 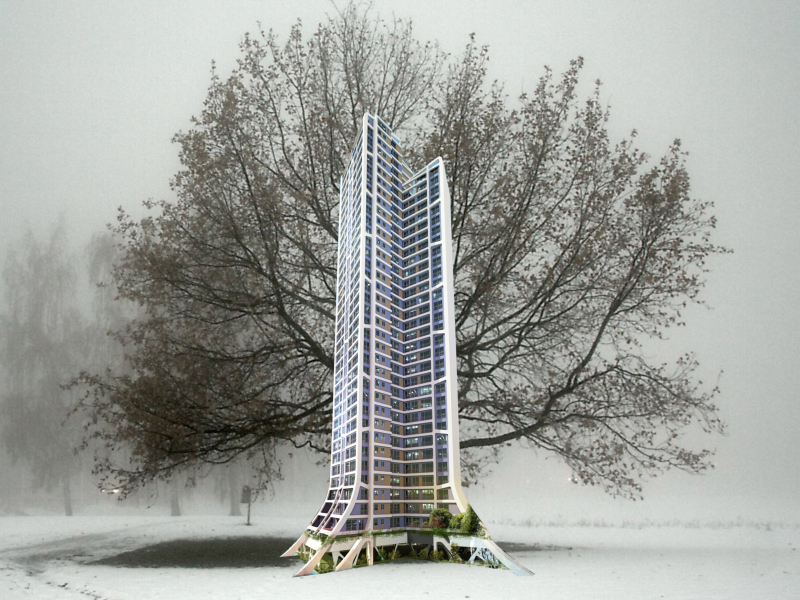 Masterplan concept called ʻAnti-aging programʼ has been introduced to Eco Structure Design in architecture of the complex applying to the arrangement of apartments, unit plan, elevation, and landscape along with the integrated product development system.